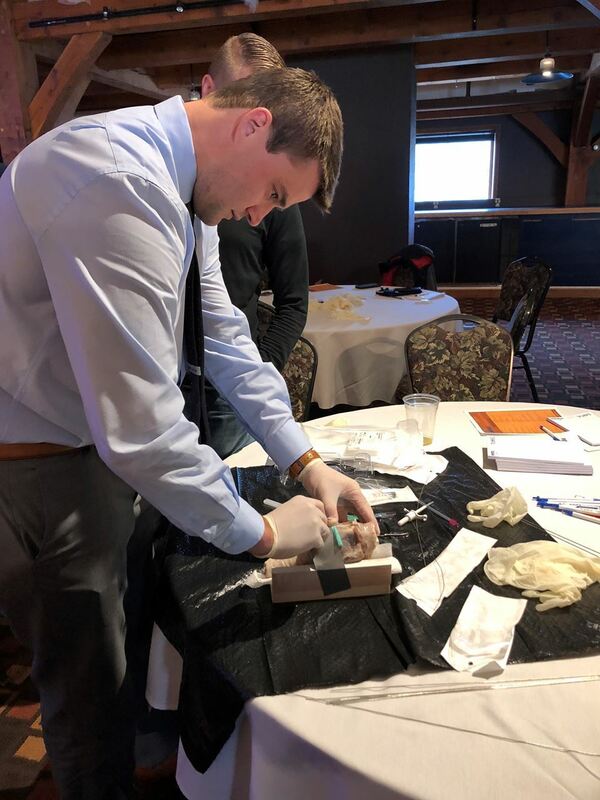 IDANA offers several opportunities for our industry partners to connect with our CRNA members and educate them on the latest medications and products available to enhance their practice. We also offer exhibition space to vendors at our conferences, seminars, and workshops. For more information about upcoming opportunities, contact IDANA Executive Director Caroline Merritt at info@idahoana.org.